British soul icon Lemar will headline the second Soulfest when it comes to Liverpool’s Arts Club on Saturday 8th October. During his career the singer has had a slew of top ten hits and has bagged himself BRIT awards and MOBO awards along the way. 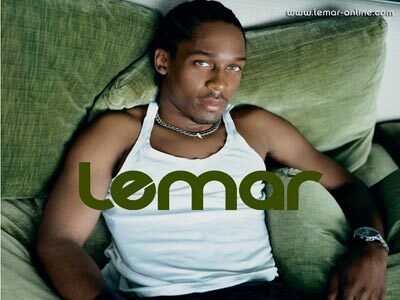 As well as silky smooth jams like ‘Dance (With U)’ and ‘If There’s Any Justice’, Lemar also lent his vocal talents to the Darkness‘ ‘I Believe In A Thing Called Love’, check it out below. Last year he released his sixth studio album, The Letter, recorded at the same EastWest studios in LA where Marvin Gaye laid down ‘Let’s Get It On’. Lemar will be supported by soul pop star Joy Oladokun and Naughty Boy collaborator SheZar while local talents Mersey Wylie and Tosin Salako’s Trio also feature. The house Superbad DJs will then take over and ride the soul train into the early hours.